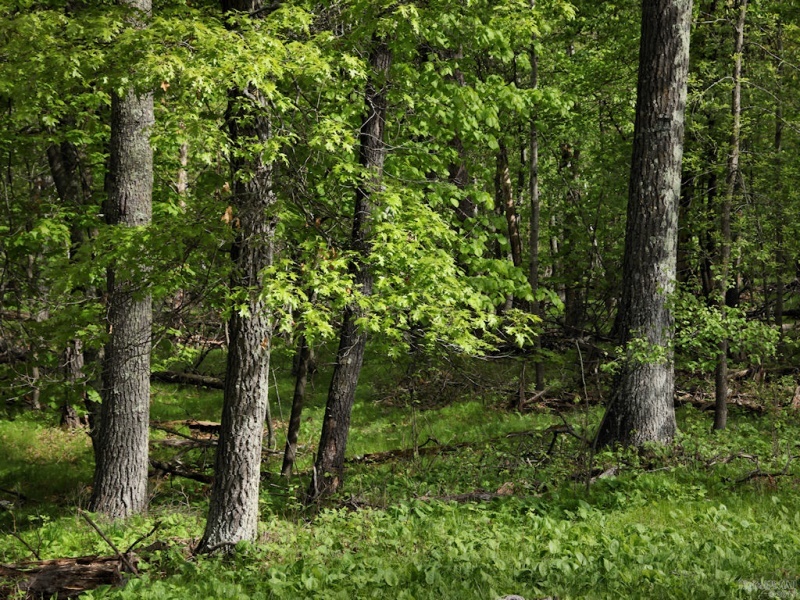 Photo of some woods near Gull Lake, Minnesota. 1920x1080, 1680x1050, 1440x900, 1366x768, 1280x1024 & 1024x768 in zip. Enjoy!